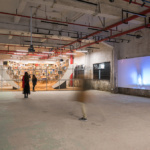 In mid-December, during the opening weekend of the 7th Shenzhen/Hong Kong Bi-City Biennale of Urbanism/Architecture (UABB), the three former factory buildings hosting the main exhibitions are bursting at the seams. Outside, in pockets of the Nantou Old Town, which the biennale has effectively colonized for its duration, architectural installations occupy empty lots and ground-floor shopfronts. 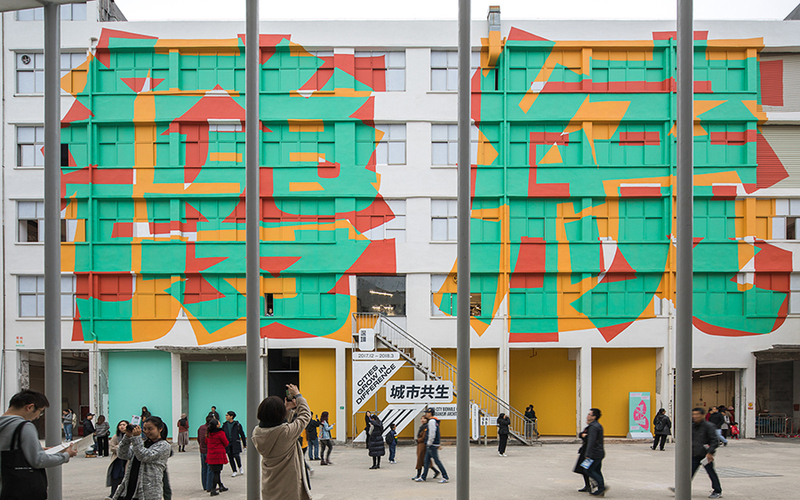 Visitors inspect installations such as WEGO, by The Why Factory and MVRDV, a 9-meter-high architectural folly transplanted from an Eindhoven square where it debuted during last year’s Dutch Design Week, or Pingheng, Understanding Chinese Reality, a mural by Spanish collective Boa Mistura that adorns the wall of one of the main exhibition venues. 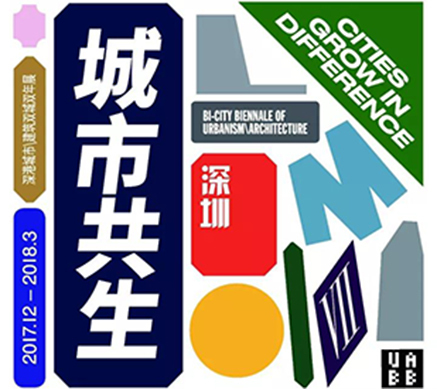 The 7th UABB is curated by Meng Yan and Lu Xiaodu, both partners at architecture and urbanism office URBANUS, with offices in Shenzhen and Beijing, and by curator and critic Hou Hanru, based in San Francisco, Rome and Paris, who self-identifies as the “outsider” on the team. 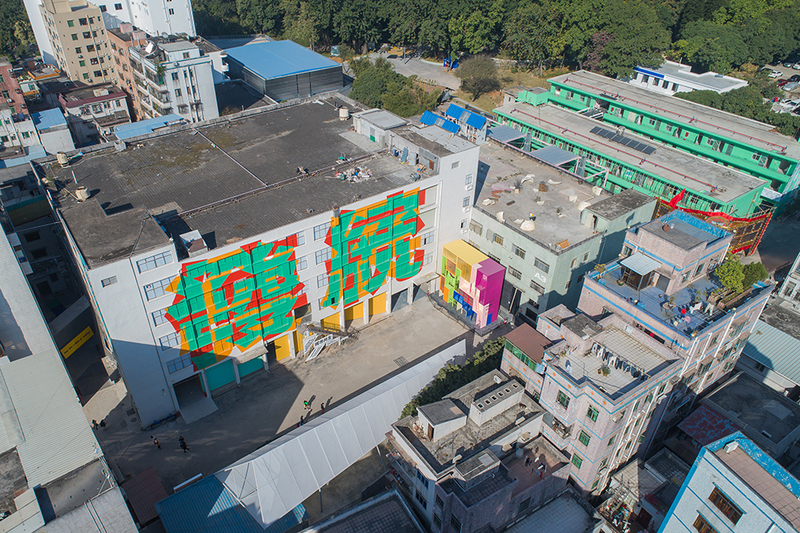 The biennale is divided into three main exhibitions: Global South, an exploration of countries in the global south and their “informal” urban strategies; Art Making City, a trove of contemporary art exhibits prominently featuring urban environments; and Urban Village, which puts the urban typology of the same name center stage. 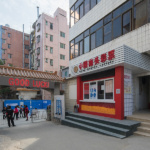 But, as Yan says to a packed auditorium, “The real exhibition is the vibrant city life.” Much in sync with the biennale’s theme, “Cities Grow in Difference,” the auditorium where Yan is speaking is filled with an audience that ranges from architectural experts to local inhabitants of Nantou Old Town, the majority of whom are Chinese migrant workers. 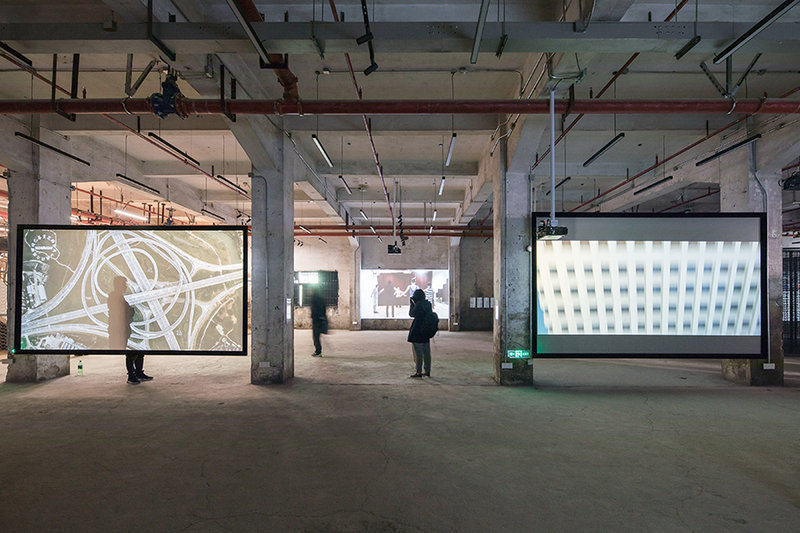 This central focus on the urban village generates an exhibition that, according to Yan, seeks to have a “rhythm like an old Chinese novel or opera.” In practice, this rhythm materializes in a disorienting sequence of exhibition spaces, where art installations merge with urban studies and architectural drawings and models. 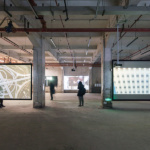 Sometimes, components of the urban village find their way inside the exhibition, in the display of windows or wall segments; in others, performance takes over, mimicking the rhythms of urban public space, with an extensive array of video projections and performances by dance and music groups, who during the opening days performed everything from classical ballet to contemporary dance. This overwhelming ensemble proves challenging to digest, and the visitor is left with no clear takeaway. 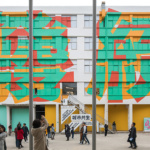 To a certain extent, this is caused by the abundance of artworks present, which are a refreshing if disorienting addition to a biennial of architecture and urbanism. Some of the artworks are fascinating, such as Cao Fei’s video work Rumba II: Nomad, where several vacuuming robots are released in an urban fringe of Beijing in an absurd invasion and impossible task; others feel out of place, such as Lin Rui’s An Anniversary Present: For the Love of Sailor Moon & Eiffel Tower, which cryptically combines a model of the Eiffel Tower with a skeleton dressed in a Sailor Moon costume and pictures of the artist’s friends. 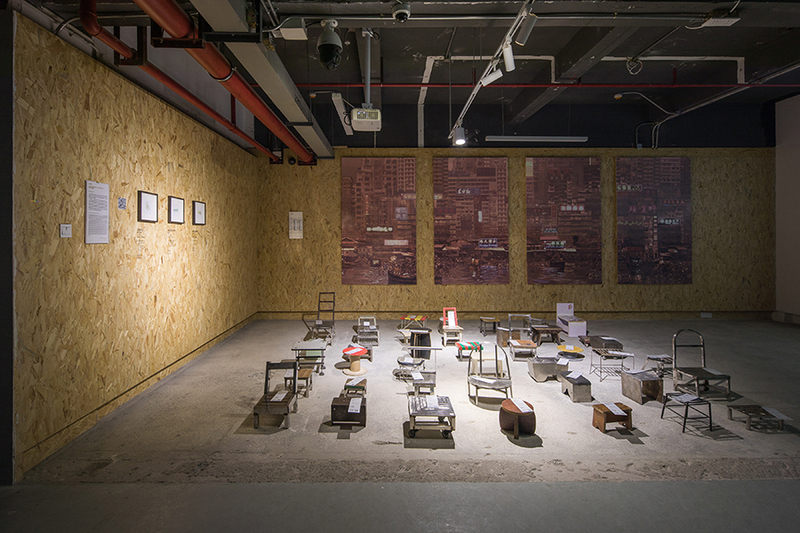 On the other side of the spectrum are installations by young design studios that actively engage with the dynamics of Shenzhen, like the ethereal Notch, by Berlin-based alt ctrl and SOLUTION, built on site exclusively with components sourced from Huaqiangbei electronics market, or the whimsical Urban Village Furniture Exchange Program, by Huang Heshan and Jiang Fan, where Chinese copy tropes meet several vernacular examples of stools and chairs found everywhere in Nantou, and used by street sellers and inhabitants alike. 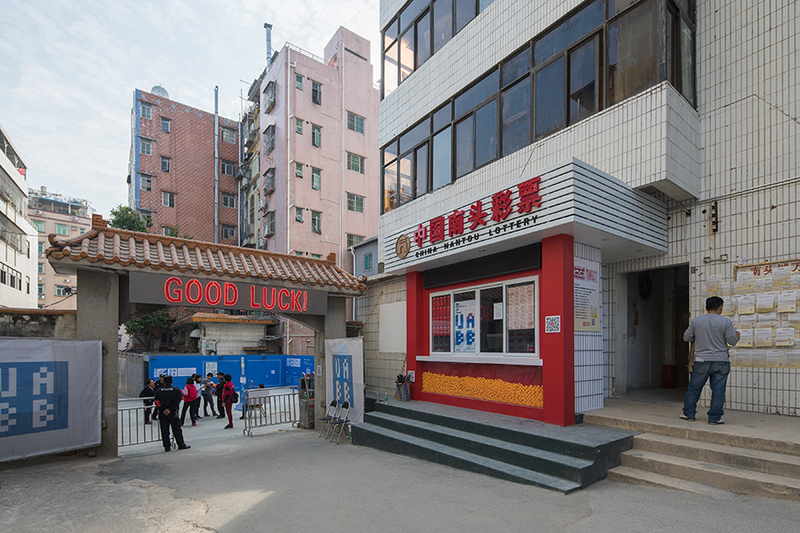 All are named after famous architects and architecture studios. 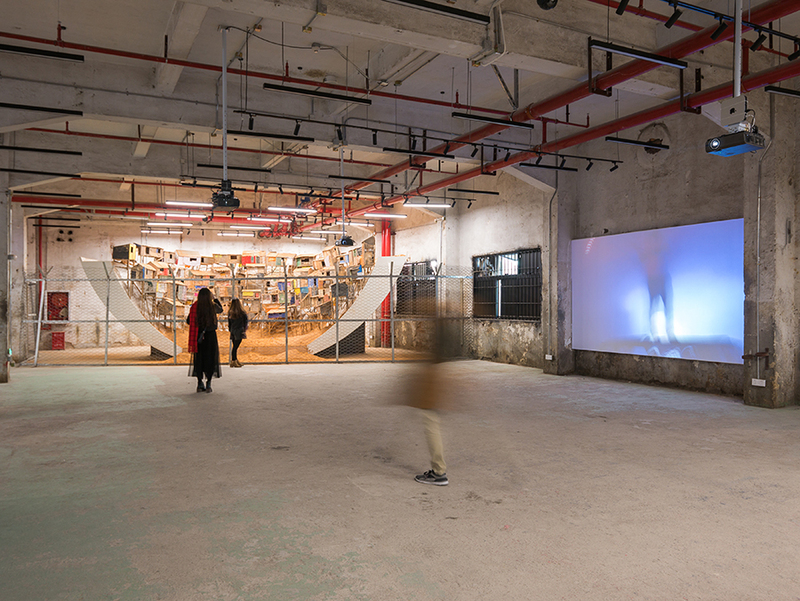 Architectural luminaries are also present, such as Atelier Bow-Wow, with the The Fire Foodies Club installation, and Yona Friedman, who presents two instances of his Street Museum in Nantou and Shekou. 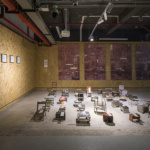 Additionally, the UABB features a strong presence by architecture schools, whose installations occupy a whole floor of the main venue, even if they do dissect the urban village typology to exhaustion. 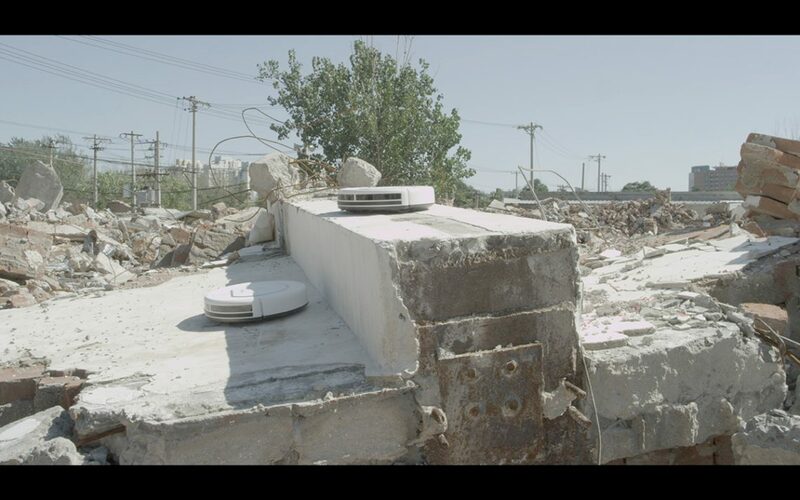 Overall, despite its convoluted nature, the biennale is surprising and fascinating, much of it is due to its location and the overwhelming participation of the local inhabitants. Walking through the crowds of local residents and international participants, one is unsure where the exhibition ends and life begins. 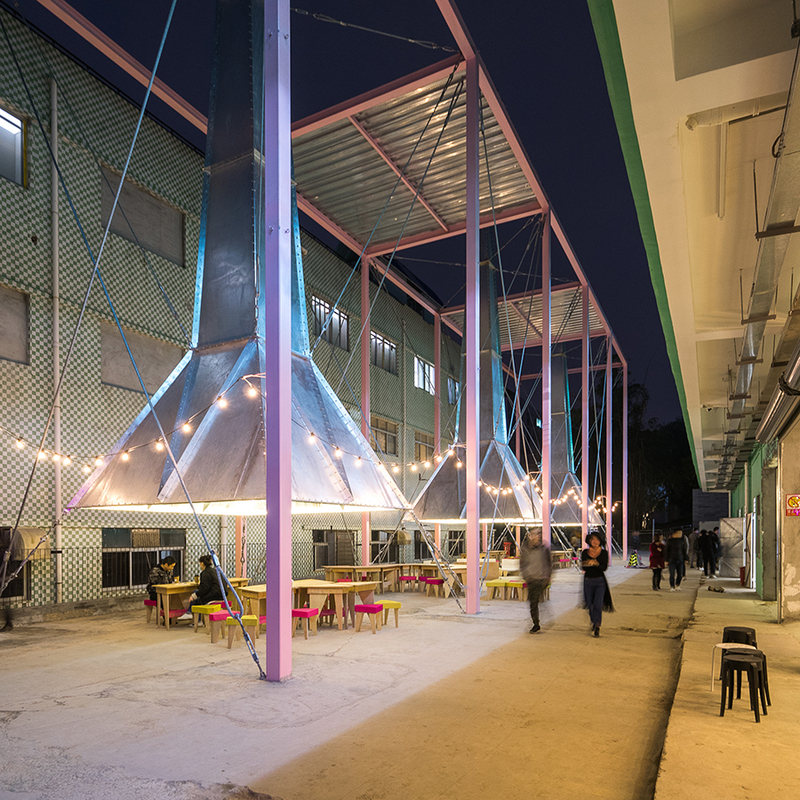 And yet, the unique ambiance of Nantou itself might be as temporary as the biennial. 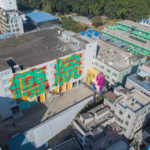 In a rapidly changing context like Shenzhen, which grew from a fishing village to a megacity in under half a century, the UABB is at the center of large-scale transformation. This is true for Nantou Old Town itself, where the biennale is the first step in a regeneration plan for the whole area–a process in which URBANUS is a consultant and will undoubtedly play a part. 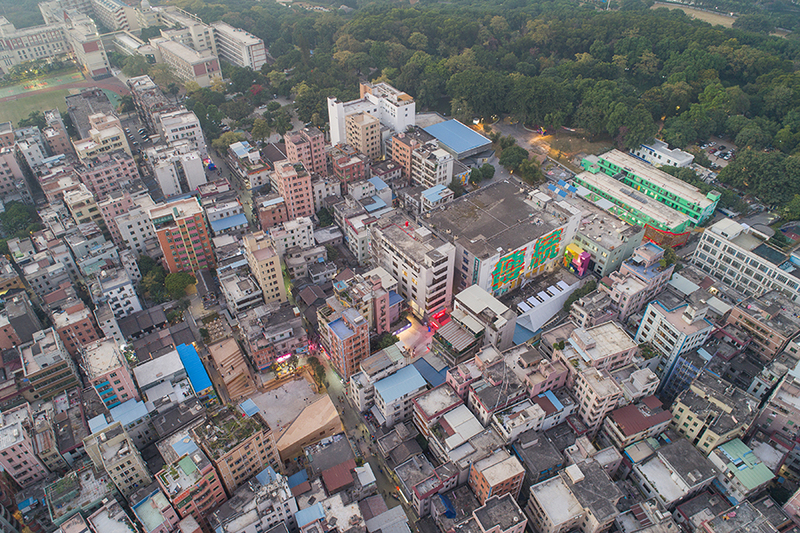 Here’s to hoping that the urban village inspires the planned regeneration, so that Nantou can be preserved and continue to be an inspiration and testing ground for the future of the city.